Unique Sims Addition Duplex. 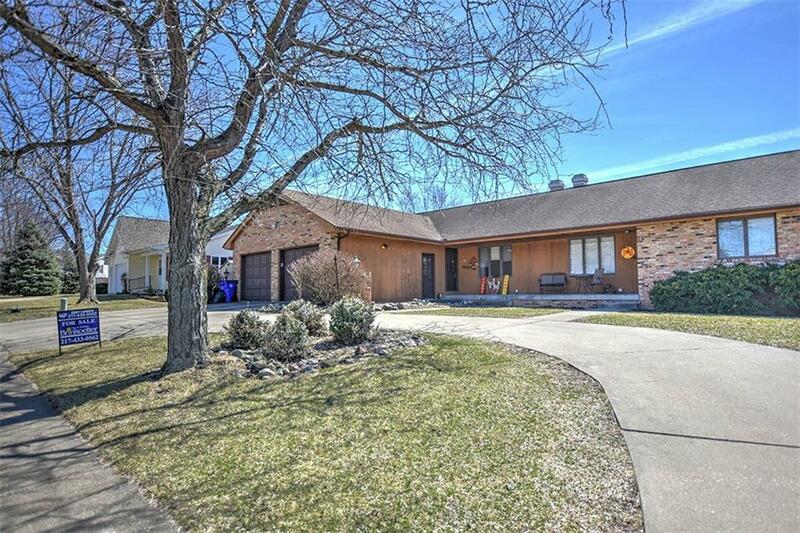 Spacious 3 bedroom, 2 bath ranch with walk out finished lower level. 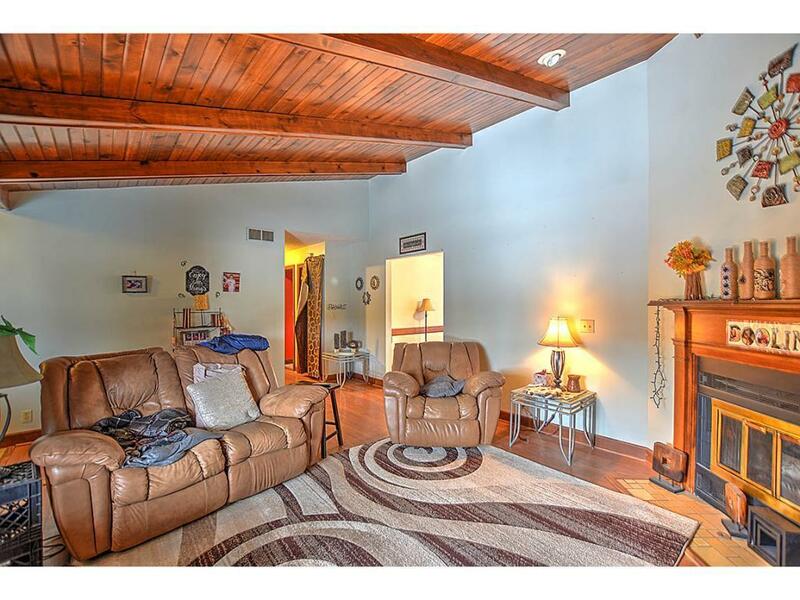 Exposed beams and wood ceiling add charm and character to his space and the fireplace is an added bonus. Such a cozy room that you will fall in love with. 2 bedrooms up and the 3rd down. Carpet in LL replaced in 2017. Laminate floors flow through the main floor living room, dining and kitchen. Access to deck off kitchen an over looks fenced in yard. 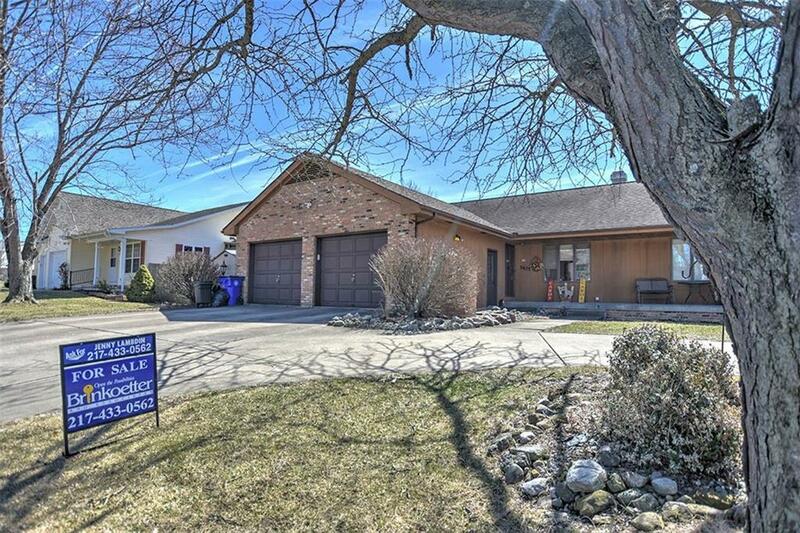 Warrensburg Schools, circle drive shared but the 2 car attached garage goes with this property. Seller can accommadate a quick close! 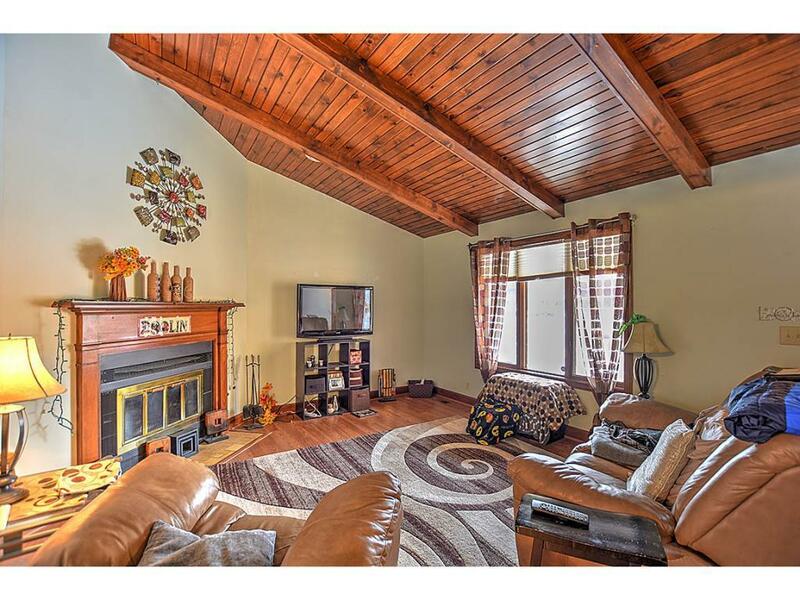 Make your appointment today to see this rare find!